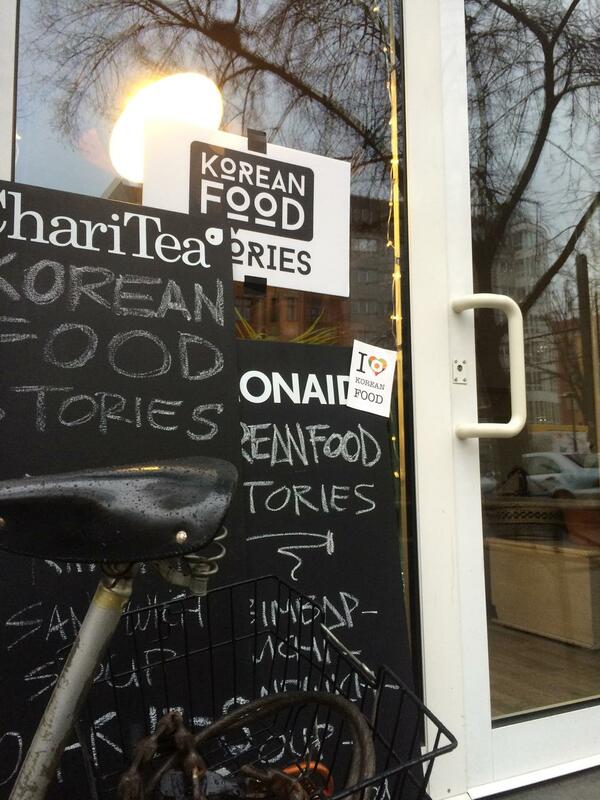 We are a newly opened Korean Food restaurant in the Prenzlauer Berg! Our concept is simple: Homemade. Healthy. Hearty. Fresh. Weekly specials are offered for both vegan/vegetarians and meat-lovers. Food is an international language, so let’s share our stories! We build the whole place ourselves. All the furniture like bar, benches, shelving, floor, lamps etc. we build in only 1 month. So please come by and get inspired.